Overlooking a peaceful cove and fully developed marina, The Tides Inn combines luxury and comfort with affordability and convenience. We are a short walk (and even shorter drive) from every available amenity our quaint community has to offer. Nearby hiking trails, restaurants, the Bonne Bay Marine Centre, BonTours, and the Woody Point Ferry make staying here an ideal choice for those looking to take in all of the sights and sounds of this special part of Western Newfoundland. Relax in luxury with the ocean at your doorstep or explore beautiful Gros Morne National Park while comfort and relaxation await you at our seaside Inn. We are truly grateful to call this part of Newfoundland & Labrador home. History, culture, and hospitality surrounded by natural beauty is what makes this place so incredible. 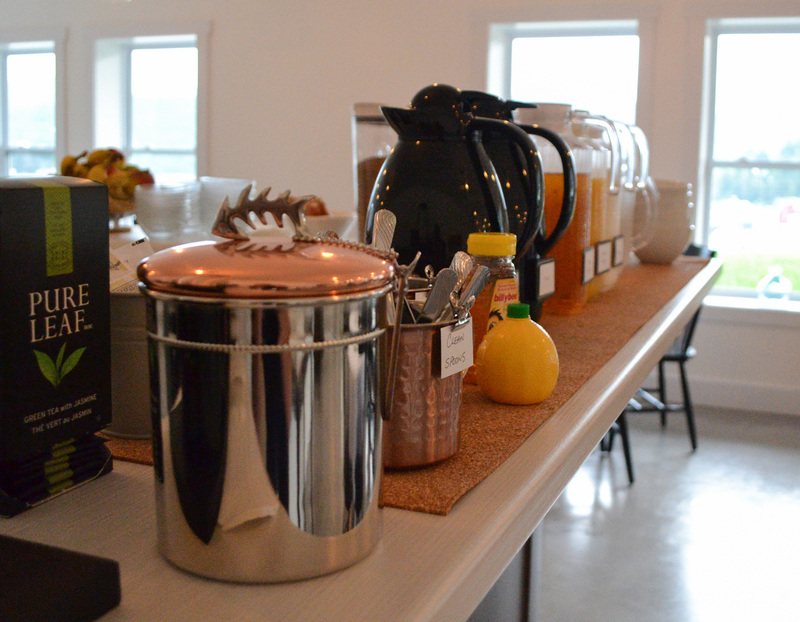 The Tides Inn provides a spectacular place to stay while experiencing all that Gros Morne National Park has to offer. 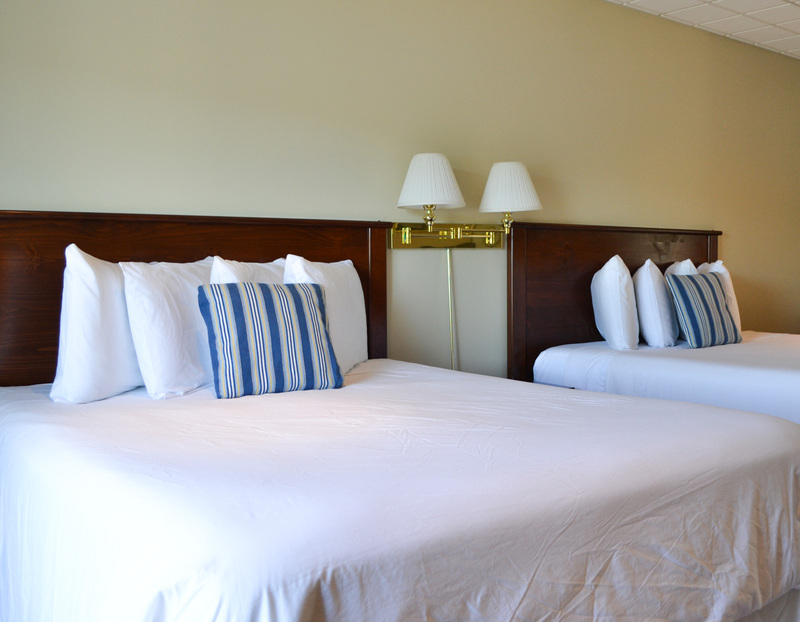 All of our Suites are designed and furnished in a way that maximizes comfort and showcases our surroundings. Private decks and sitting areas allow for amazing views and a chance to relax and unwind. 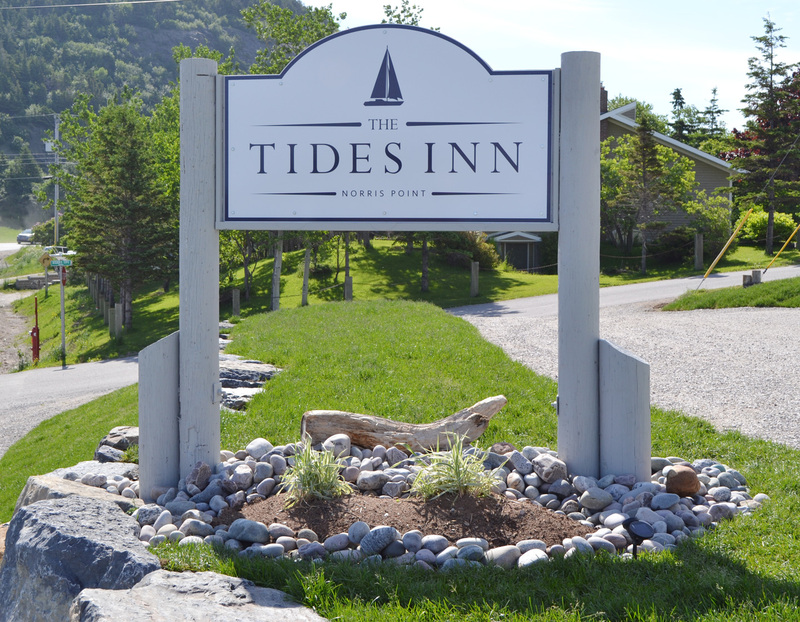 The Tides Inn features 2 buildings (Main Inn and Harbourside Inn) with 14 Suites available, a private dining room and bar, and a nearby marina. 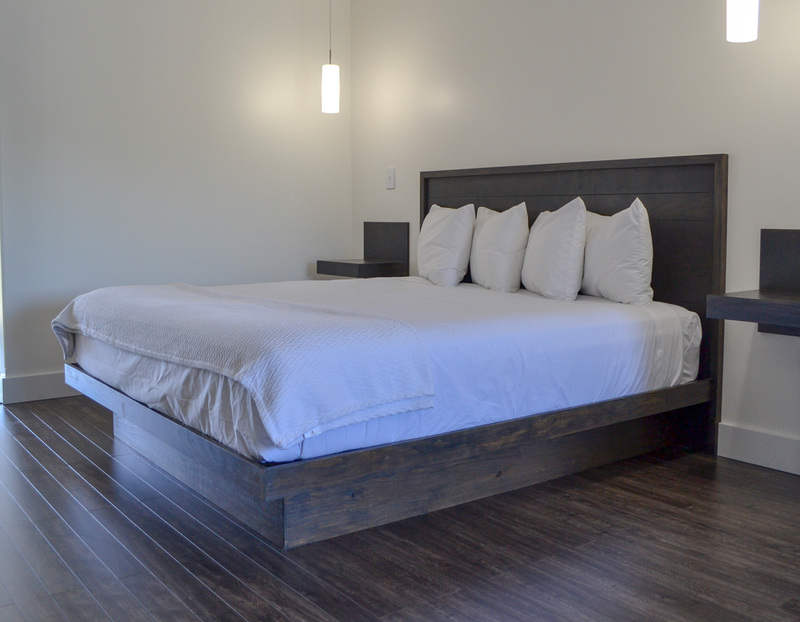 Our newly opened Main Inn contains 9 luxury King Suites, each with a great view of the Tablelands of Gros Morne National Park to the south, and Neddie's Harbour, with Gros Morne Mountain in the background, to the north. 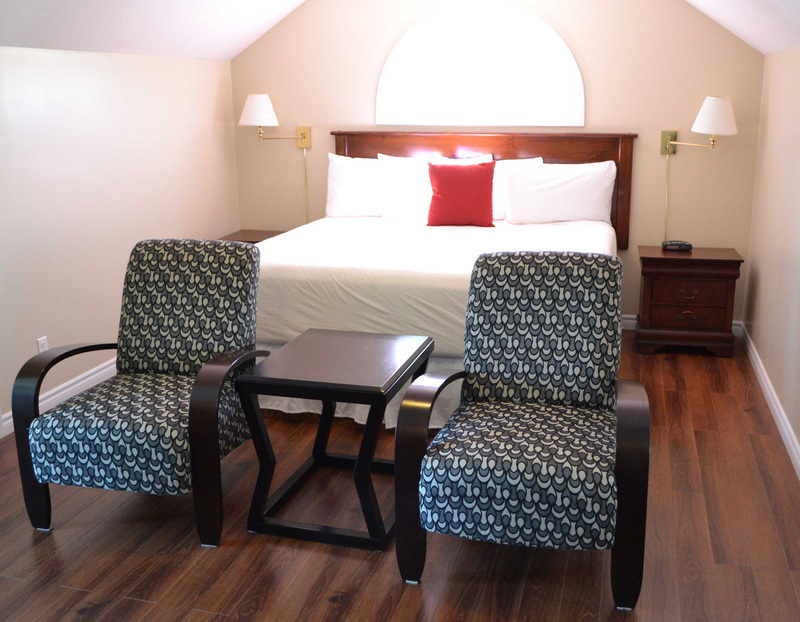 The Harbourside Inn (5 Suites) is our original building and sits on the edge of a marina overlooking the traditional Newfoundland settlement of Neddie's Harbour. Suites are first class and our hospitality is what makes us the perfect place for travelers, explorers, families, or couples looking to get away from it all. Our facilities are family friendly, accessible, and non-smoking. Newly opened in the Summer of 2018, the Main Inn consists of 8 luxurious King Suites (including an Accessible Suite); an Executive King (Loft) Suite; and a spacious private dining area and guest-only bar. Stylish and modern Suites with king bed, full bath, sitting area with bar fridge, microwave and coffee station. A private deck in the front provides a great view of Neddie's Harbour, while the covered deck at the rear provides seating and a view of the Tablelands. Attention to detail has gone into the design and layout of each Suite, with handcrafted beds & nightstands, custom artwork, and beautifully quilted bed-runners and pillowcases. The ultimate in simplistic luxury. 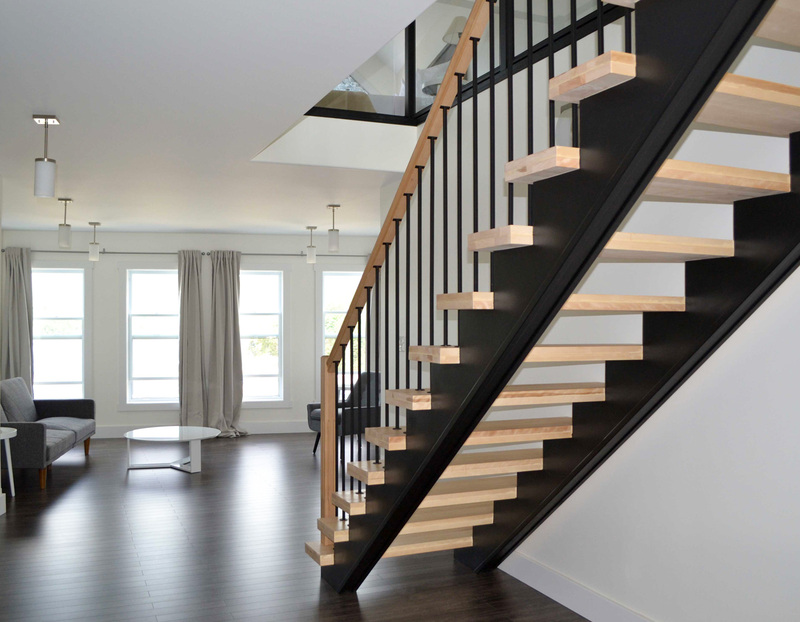 The Executive King (Loft) Suite features a large, open concept design spread over 2 floors, providing guests with that little extra something to make their stay special. Perfect for weekend getaways, honeymoons, or the luxury traveler looking to enjoy Gros Morne National Park in style. The Executive King Suite contains a spacious sitting area on the first floor, complete with a large screen TV, pub table and chairs, private bathroom (shower), work station, microwave, brewing station, and mini-fridge. 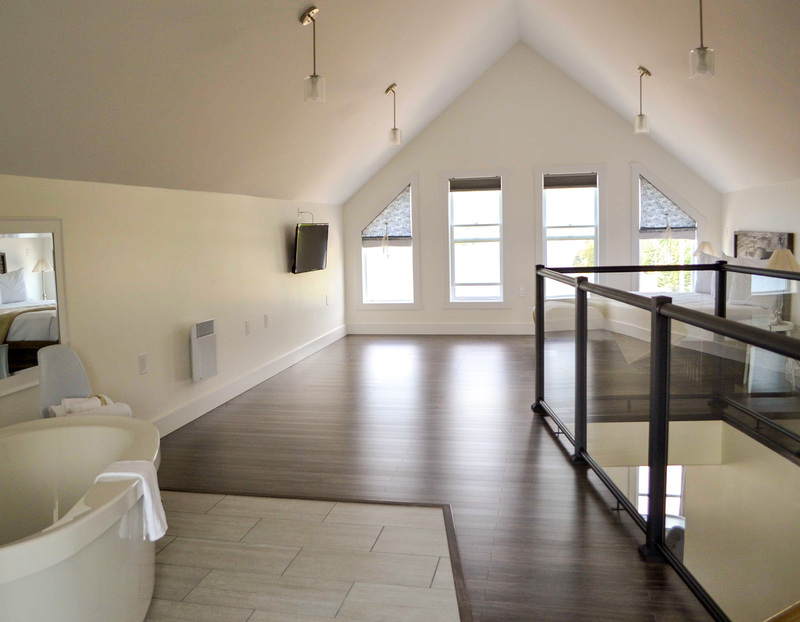 The second floor (Loft) contains a king bed, sitting area, large screen TV, soaker tub, half-bathroom, and a private patio with pub table and chairs. Featuring 5 modern and spacious Suites, each with a private bath, private patio, and an amazing ocean view. Consisting of 2 King Suites with jacuzzi tub; 2 Double Suites with queen beds; and 1 Deluxe Double Queen Suite (Accessible) with two queen beds. Spacious Luxury/Boutique Suite with king bed, full bath, sitting suite with bar fridge, microwave and coffee station. 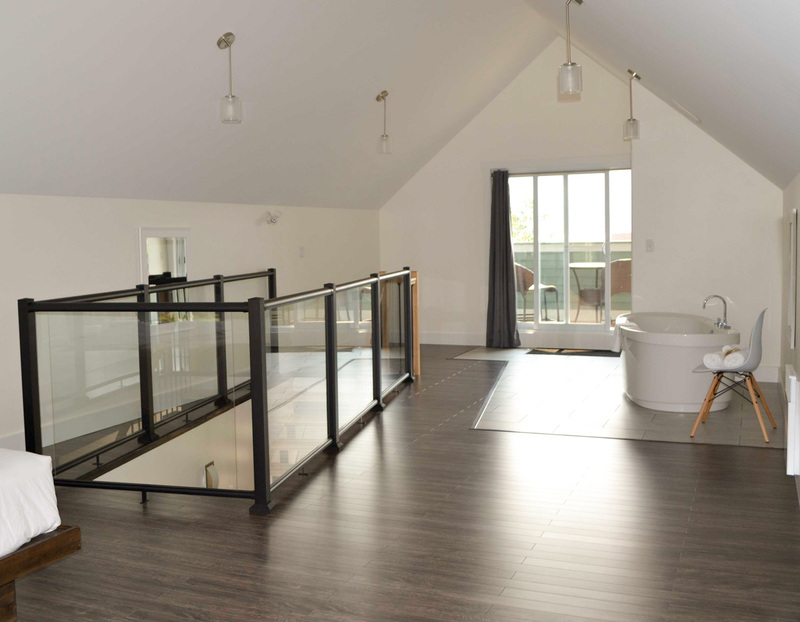 Each Suite has a private deck overlooking Neddie's Harbour. Extra Large Double Queen Suite (Accessible Suite) with 2 queen beds, private full bath, dinette area with bar fridge, microwave and coffee station. 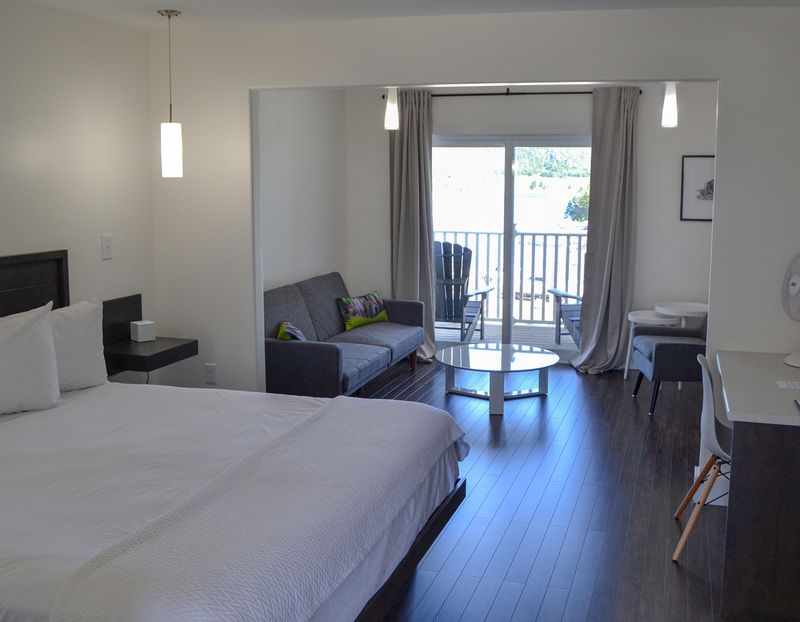 Each Suite has a deck with a beautiful harbourfront/ocean view. Queen Suite with 2 queen beds, private full bath, bar fridge, microwave and coffee station. Each Suite has a deck with a great view of the ocean. Start your day off on the right foot and enjoy a full, complimentary Continental Breakfast at The Tides Nook, located on the lower floor of the Main Inn. Open from 8:00 am to 10 am daily. 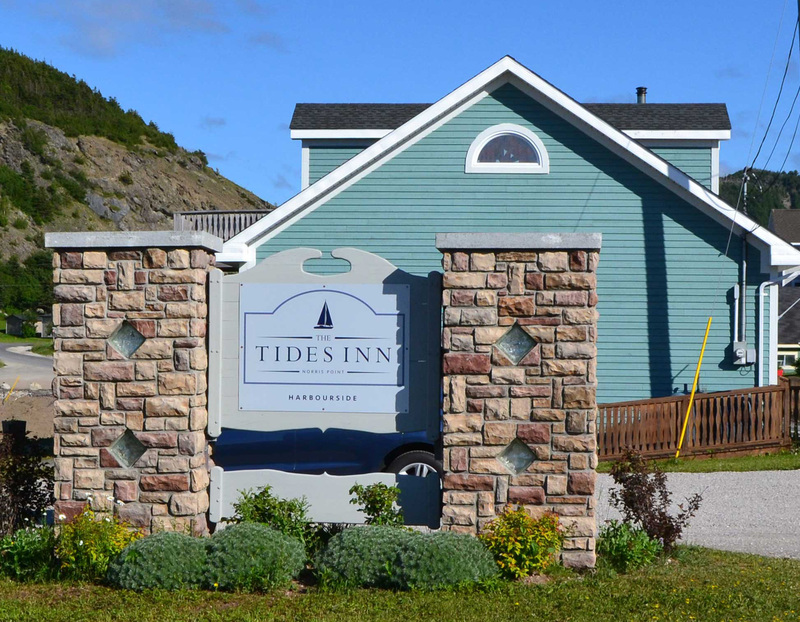 The Tides Inn (Main Inn) is located at 270 Main Street in Norris Point, Gros Morne National Park, on the west coast of the province of Newfoundland & Labrador. We are approximately an hour from Deer Lake (driving north on Route 430 - The Viking Trail). 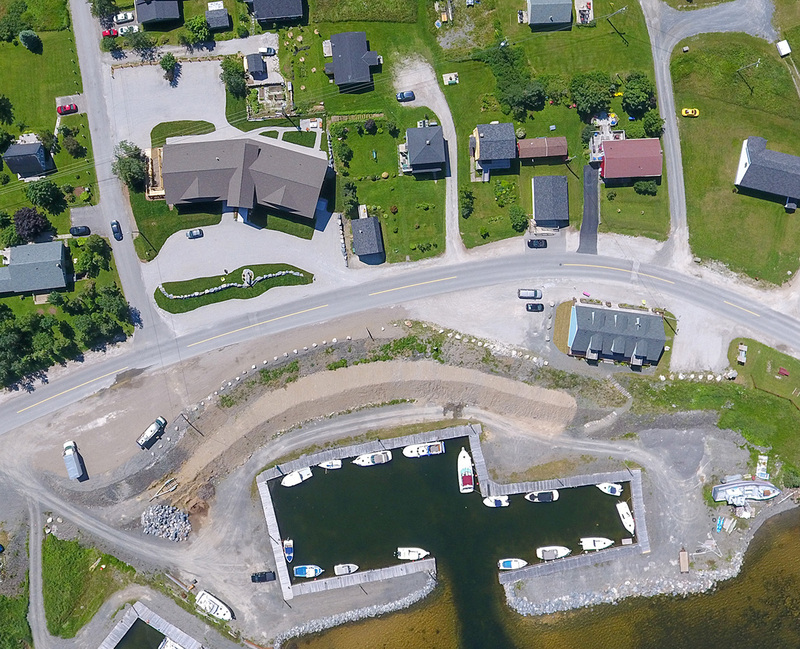 A quick internet search will give you a great idea of what this area of Newfoundland & Labrador has to offer. 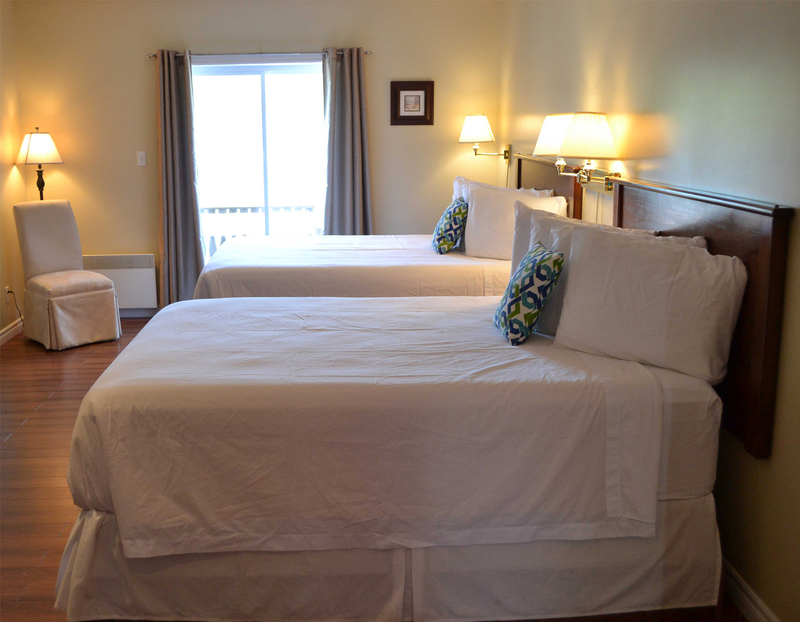 Centrally located in Gros Morne National Park, we are the perfect place to stay while exploring, sightseeing, or simply enjoying a relaxing time in the charming town of Norris Point. This is a natural playground for artists, photographers, adventurers, and the enthusiastically outdoorsy. The Tides Inn is a proud supporter of local and community events and we are honored to once again be part of the Trails Tales Tunes Festival (May 2019).